Job postings in the sports industry include some of the most competitive positions in the nation, but also include some of the most rewarding jobs both personally and financially. A big problem with finding the right job posting in sports is the growth numbers in the sports field are not quite as promising as areas like healthcare. 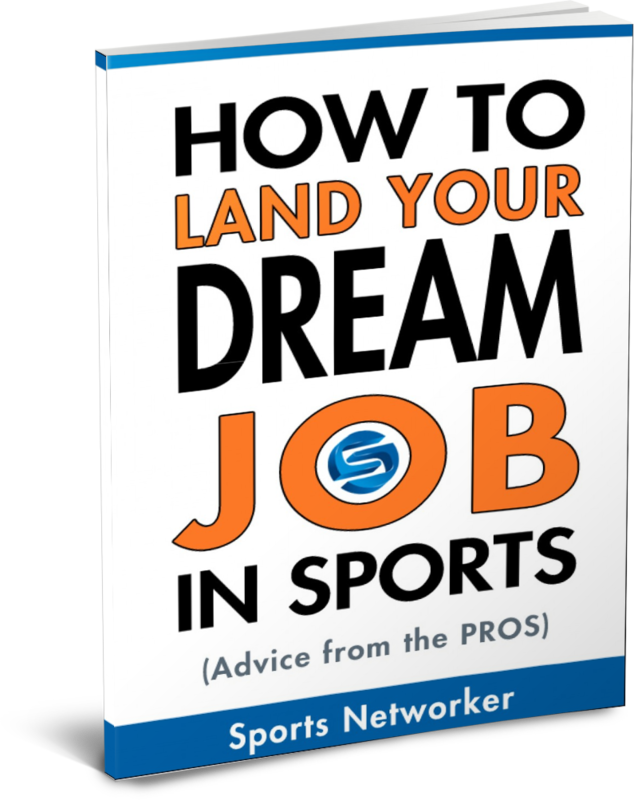 However, looking outside of the typical professional sports teams and into community and school athletics opens a wide range of in demand positions within the sports industry. Physical therapist is just one of the sports job postings you should be looking out for. Read on to see four more. 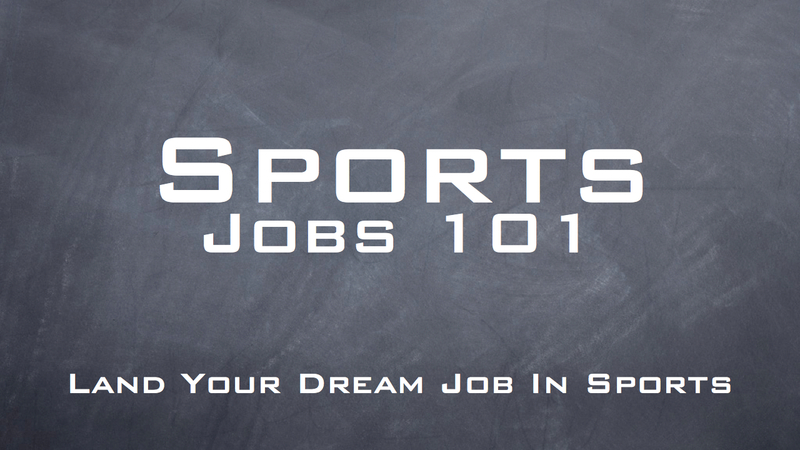 I have listed 5 job postings below you should be looking for if you hope to break into the sports industry. From behind the scenes to on the sidelines, there are plenty of opportunities to contribute in sports and plenty of places to get those opportunities in these fields. Injuries are common occurrences in most every sport, and teams from high school all the way through the professional level hire physical therapists who specialize in sports therapy to help their athletes recover. Only the top percentage of physical therapists secure jobs at the professional level, but well-paying positions exist at all levels. Sports physical therapy jobs require a doctoral degree in physical therapy, with qualified candidates making a median wage of $79,860 a year. Athletes require coaching at all levels, from community and secondary education to college and professional sports. Like physical therapy, only the top percentage of coaches obtain jobs at the professional level. However, many coaching opportunities exist, especially at the high school level. A degree is sometimes necessary to qualify for coaching positions, but in general more emphasis is placed on actual knowledge of the sport you’re coaching. Past success playing the sport you desire to coach is also helpful in obtaining a position. Coaches at lower levels can expect to make a median salary of $28,340 per year, with professional level coaches making upwards in the six and even seven figure range. 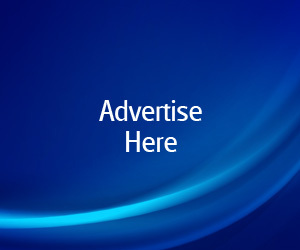 Any team that sells tickets to their events requires marketing professionals to help create eye-catching advertising campaigns to drive ticket sales. From team logos and slogans to complex marketing plans, these sports professionals play a key role from community sports teams to major franchises. Nike’s “Just Do It” campaign may be the most famous example of sports marketing at its best. Marketing job competition and pay vary depending on where you find employment, but marketing professionals average a median pay of $60,300. Trainers assist athletes through developing their athleticism and refining specific skills while preventing and treating sports injuries. Like other sports careers, jobs for trainers begin at the college level, and even at the high school level in certain school districts across the nation. At least a bachelor’s degree is required, with masters degrees increasing your employment opportunities. Athletic training jobs escalate in responsibility and pay as you reach a professional level. Trainers can expect to make a median pay of $41,600 per year, with many professional level trainers making well above six figures depending on the sport and team. Referees, umpires and other sports officials play an integral role in the organization and ruling of sports play, and you can find positions in organizations from school districts to colleges and professional play. While no degree is typically necessary, an in-depth knowledge of the rules and regulations of the sport worked in, as well as physical fitness, are necessary traits to obtain and hold jobs in the field. Sports officials can expect a median pay of $22,840 per year at lower levels, with wages significantly increasing into the college and professional level. Take Advantage of These Job Postings While They’re Hot! These job postings are only a few of the many career paths you can look for in the sports industry. As long as you keep your options open and look beyond just the professional leagues, you can find yourself in not only a job, but in a job you love. Monique Reyez is an academic advisor that frequently composes content for job aids and employment studies. Her recent work is on The 10 Most Affordable Online Education Programs.